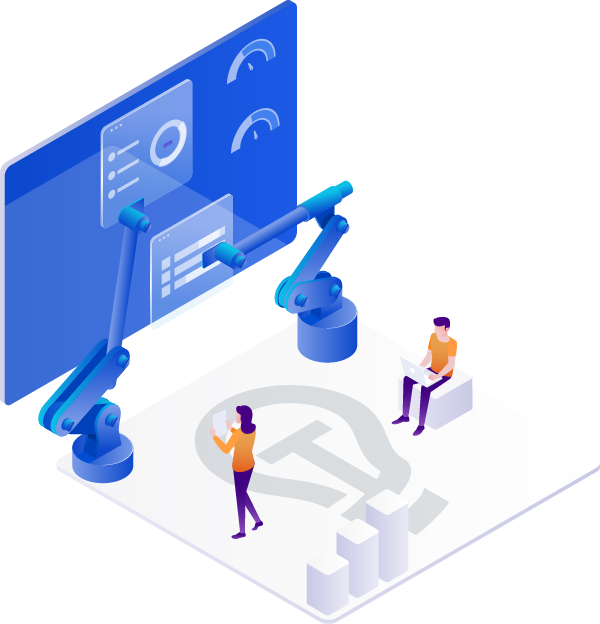 Building on the success of award winning mathematical solvers and proprietary technology, Tropofy is a dynamic platform that enables Polymathian to rapidly deploy cloud based optimisation tools and solutions. 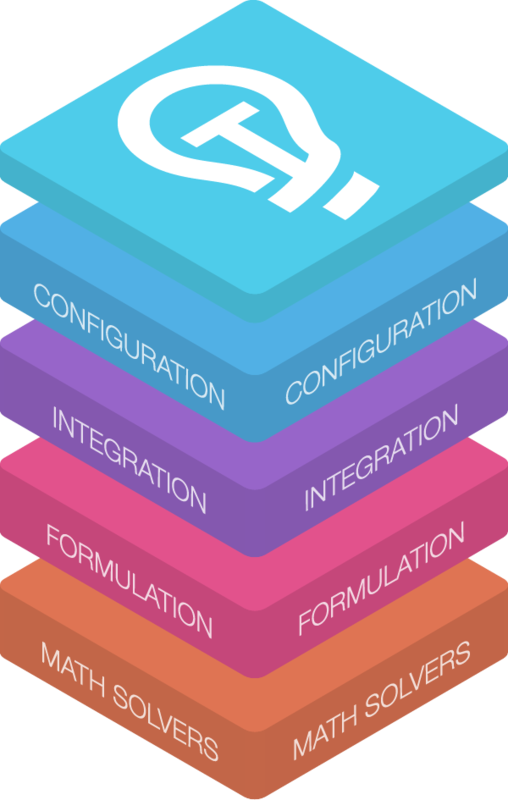 Whether your problem is simple or complex, Tropofy is highly customisable to meet the demands of your business. With a proven track record for success, Tropofy is capable of delivering the needs of even the largest projects in the world. Never risk losing your data again due to accidental loss or system crashes. Tropofy centralises and sanitises its data in secure databases which are regularly backed up. No installs required and ready to use immediately. Users receive continual software and platform updates. Easily integrate with your data feeds and your systems. Control who gets access and visibility to features and data. Data is archived and always available for analytics and reporting. Highly customisable for your business requirements. Learn how to leverage the power of Tropofy today.